The First Aid at Work for Forestry course (FAW-F) is ideal for most businesses whose risk assessment has identified that they require a fully trained first aider for their workplace. This course is available as a ProTrainings CPD certified qualification, all courses are delivered, evaluated and quality assured to meet the new guidelines set out by the HSE in October 2013 and meet the requirements of the First Aid at Work (First Aid) regulations 1981 and subsequent 2016 changes. This comprehensive FAW-F course includes extra subjects required by the Forestry Commission. Most accidents that frequently happen to people working in the forestry industry normally happen in remote areas. 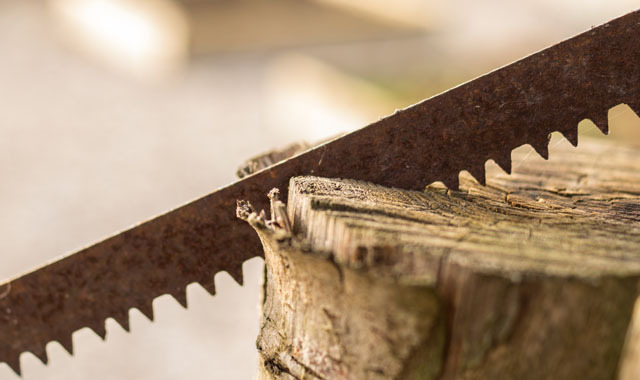 Our course will cover all aspects of first aid, but also how to apply tourniquets and how to deal with catastrophic bleeding which commonly happens when using a chainsaw or any other type of machinery. 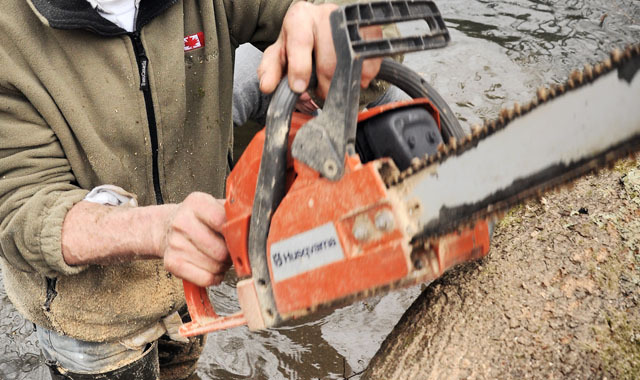 It also deals with severe cuts like chainsaw accidents, crush injuries, Hypothermia and Lyme Disease. This course must be at least 20 contact hours and run over a minimum of 3 day and the certificate is valid for 3 years. To renew you need to attend a 2 day FAW-F requalification course. Price – £150 per candidate for the 3 day course. Price – £100 per candidate for the 2 day requalification.